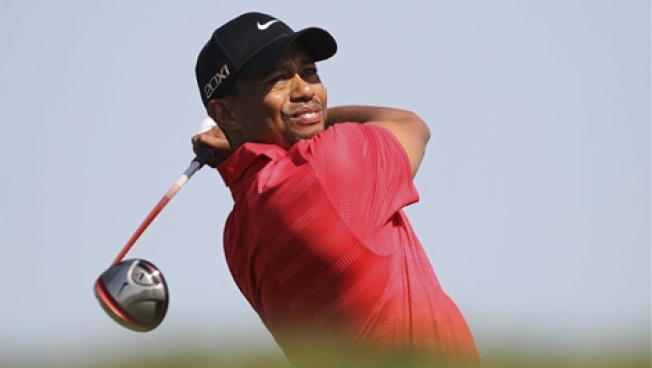 Tiger Woods has announced plans to compete in the 2015 Quicken Loans National at Robert Trent Jones Golf Club in Prince William County, Virginia. Woods will also host the tournament, scheduled for July 30--August 2. Woods has won the tournament twice, in 2009 and 2012. Proceeds from the event will benefit the Tiger Woods Foundation. You can buy tickets to the tournament through the foundation's website; various ticket packages are available.